Pair your Samsung Galaxy S Advance with your Bluetooth devices for easy wireless connection. 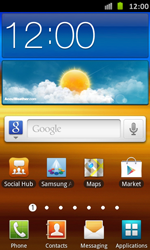 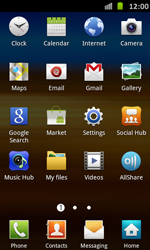 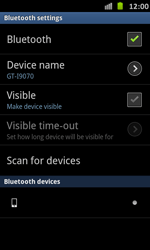 All available Bluetooth devices within reach of your Samsung Galaxy S Advance are listed. 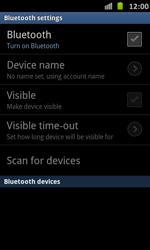 If no devices are listed, make sure that Bluetooth has been enabled on the device and that the device is within reach of your Samsung Galaxy S Advance.